A delegation of Congress leaders from Darjeeling district will meet governor K.N. Tripathi in Calcutta tomorrow and submit a memorandum demanding creation of a separate Siliguri district. Sankar Malakar, the Darjeeling district Congress president, said: "We will meet the governor tomorrow and request him to consider our demand. We feel that the demand is justified as people from here go to Darjeeling for different administrative and judicial work. If Siliguri, a subdivision, is upgraded to a district, it will lead to the development of Siliguri as well its surrounding areas." "On March 7, the Congress will organise a citizens' convention in Siliguri. We will invite all political parties, except the BJP. 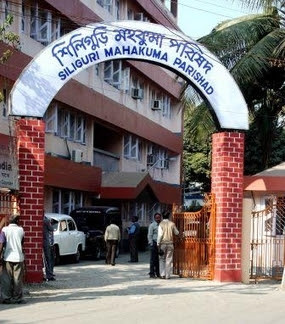 It is not a political issue but a longstanding demand of Siliguri residents," Malakar added.